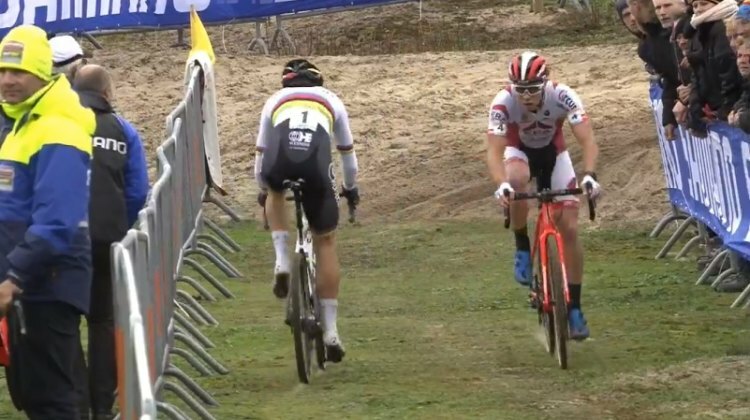 Re-watch the Men’s World Cup Koksijde on Facebook Live courtesy of the UCI Cyclocross channel. 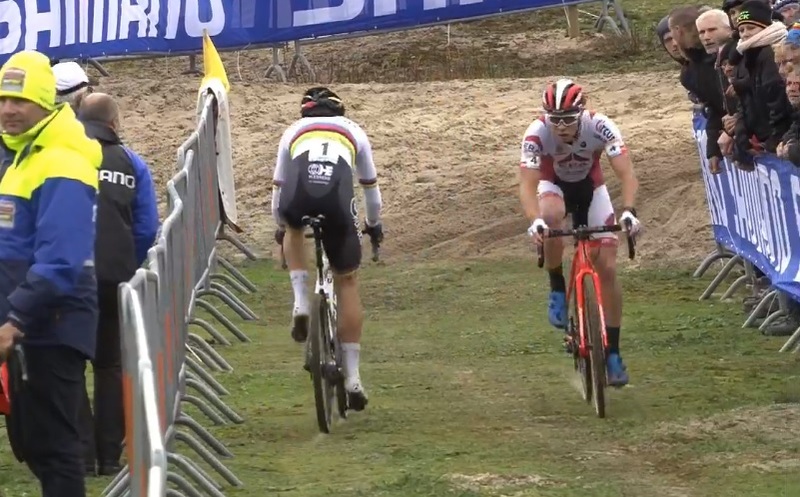 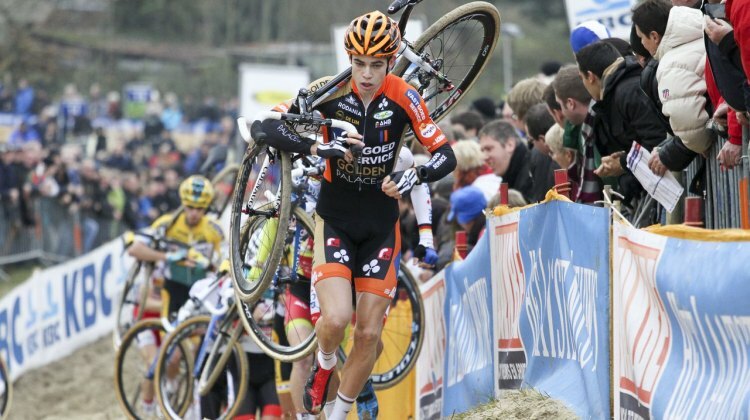 Mathieu van der Poel won and Wout van Aert struggled late. 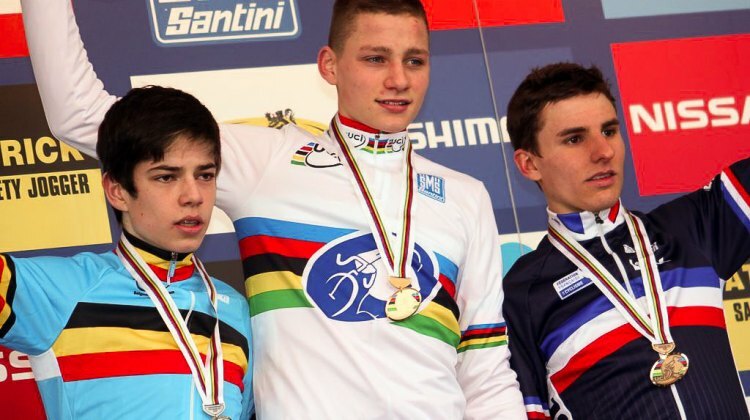 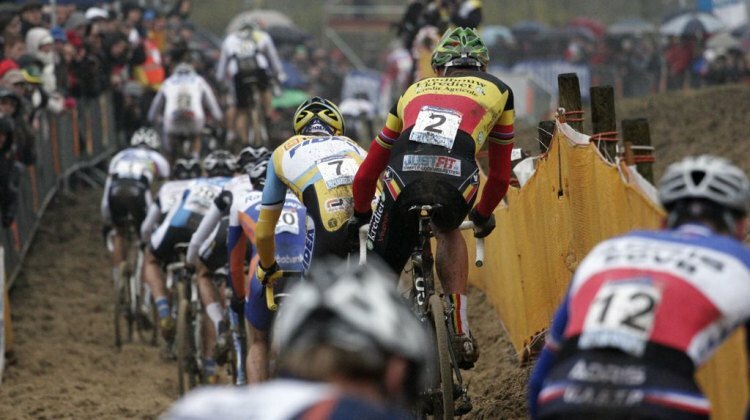 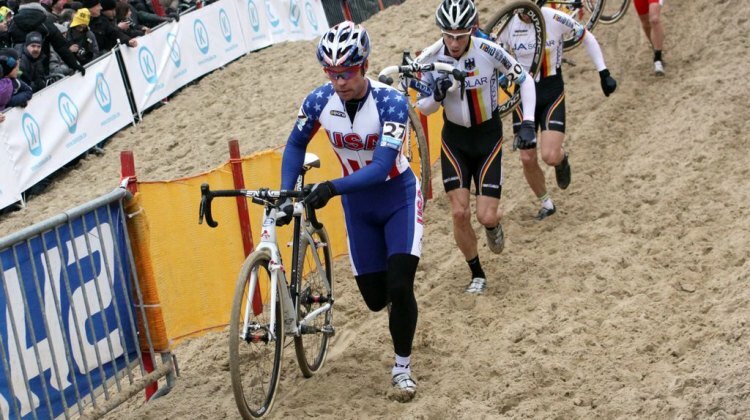 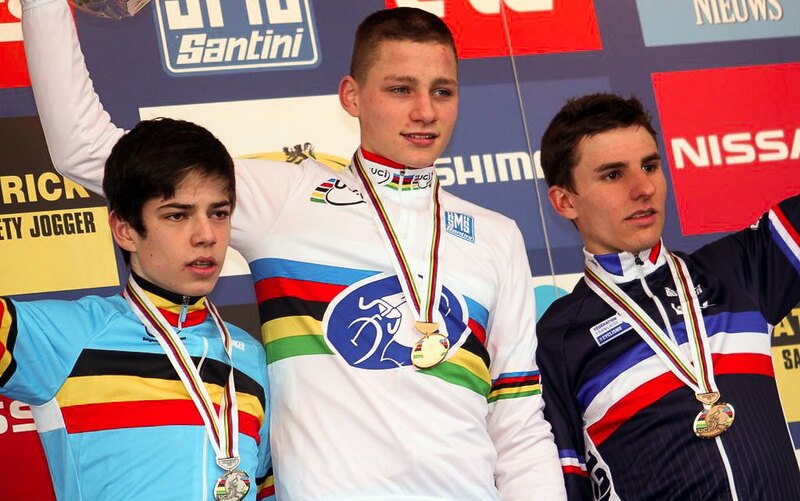 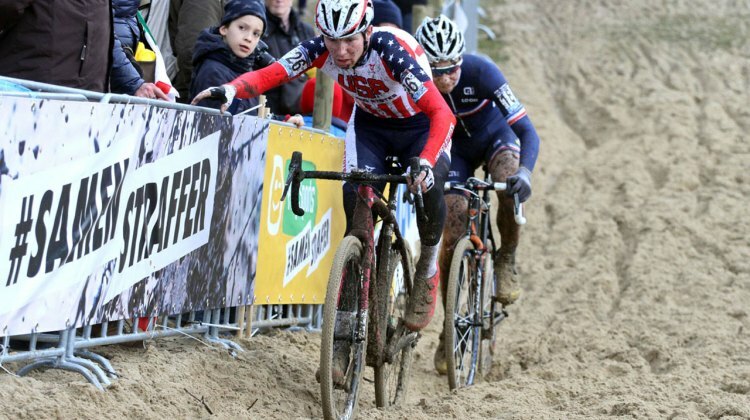 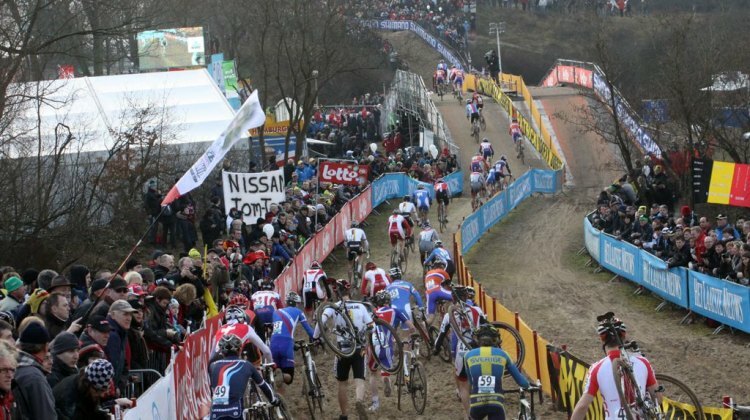 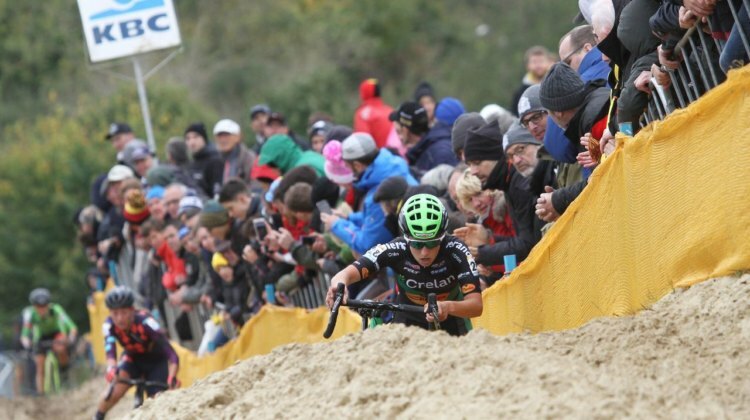 The Telenet UCI World Cup moved to the famed dunes of Koksijde on Sunday. 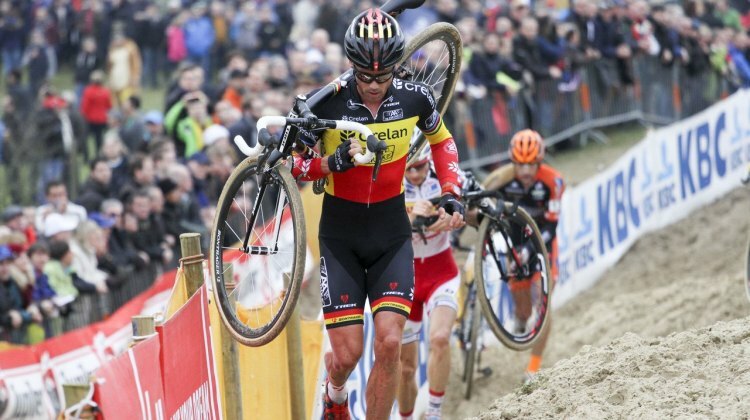 Photographer Bart Hazen provided this photo gallery from the races won by Maud Kaptheijns and Mathieu van der Poel. 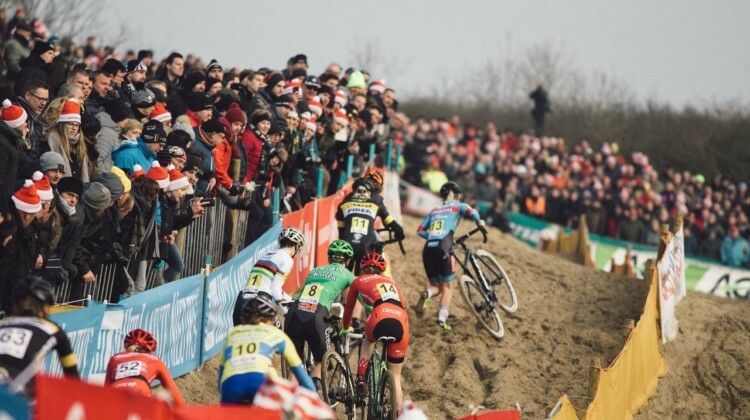 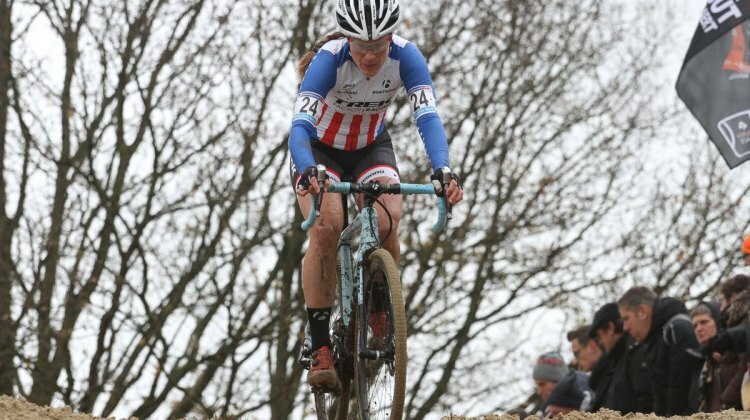 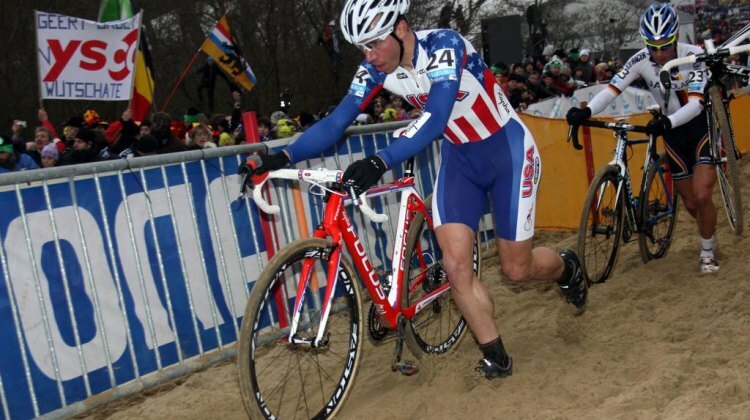 In our final Koksijde photo gallery, CXM contributor Bart Hazen chronicles the Juniors and U23 races at the 2015 Koksijde World Cup. 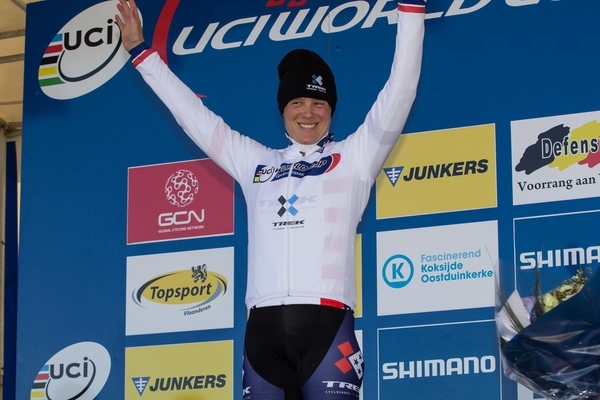 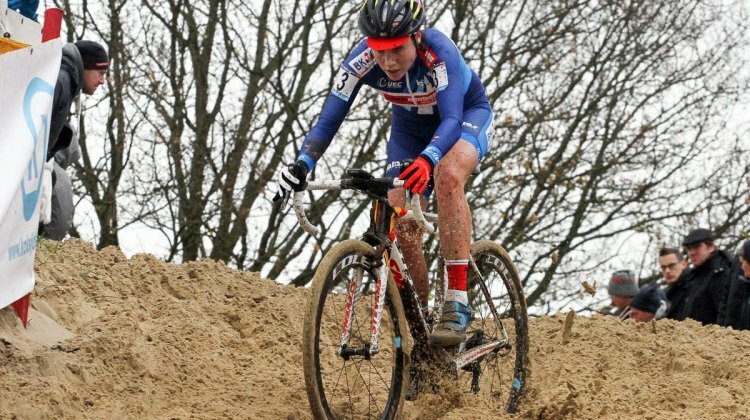 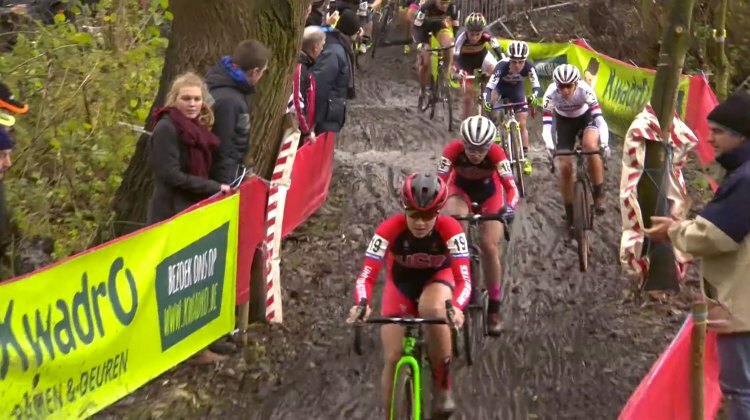 Sanne Cant proved that her strong start to the 2015 season is no fluke, adding another win to her already-strong season and easily distancing her Elite Women’s rivals at the 2015 Koksijde World Cup. 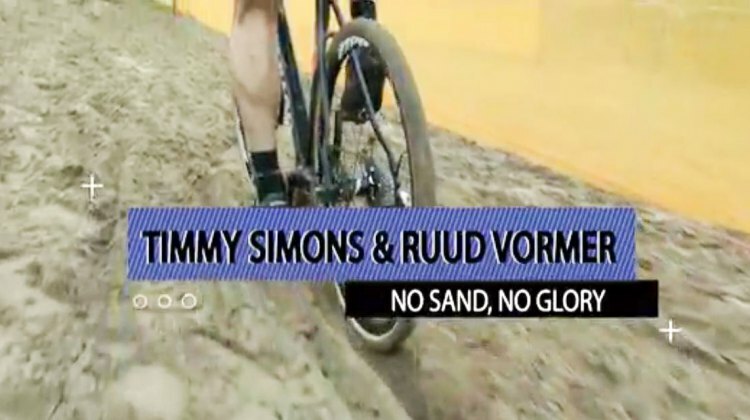 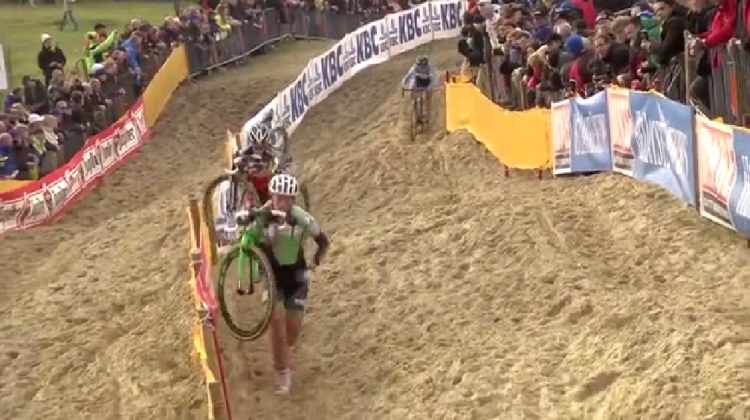 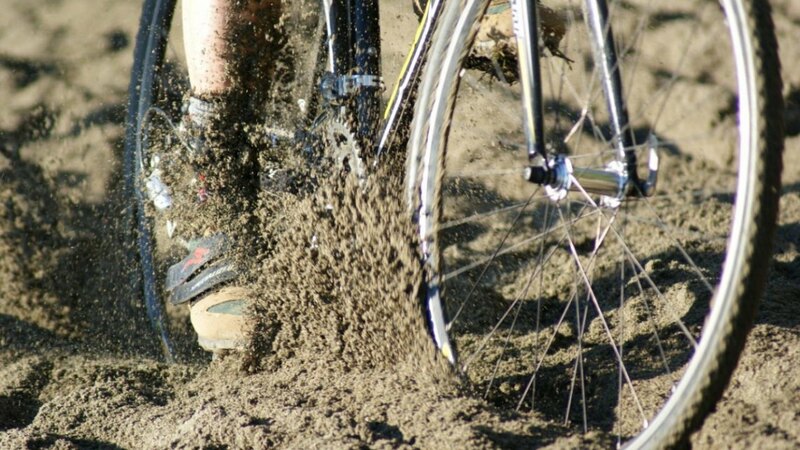 History was made this Sunday on the dunes of Koksijde as Sven Nys proved that experience can triumph over youth. 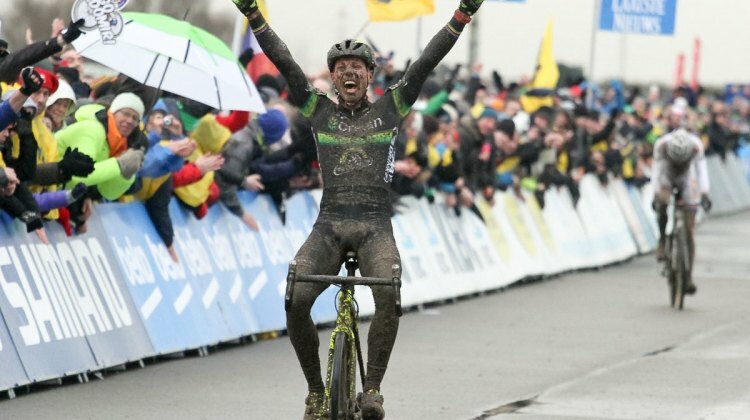 Nys earned his 50th Elite World Cup victory in a battle with Wout van Aert—19 years his junior—that was nothing short of riveting.